Chevelle Franklyn - Good Shepherd feat. 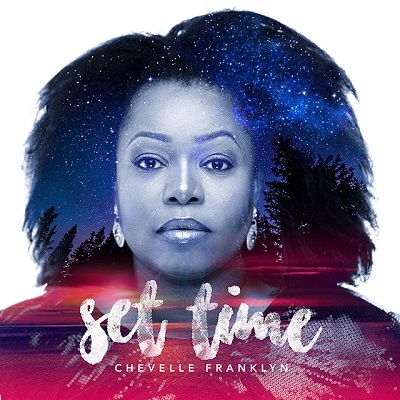 Israel Houghton - Tad’s Record is pleased to be the new distributor for Chevelle’s Franklyn’s Set Time album. Known for her soulful and touching voice it is no wonder that this album debuted on Billboard’s Reggae Album chart, despite being her first studio album for years. Featuring world renowned Gospel artiste Israel Houghton and Donnie McClurkin, Set Time is a must have for your collection as it is a true blessing for your soul. This album is available on iTunes, Spotify, and all digital platforms worldwide.. Purchase your copy today.